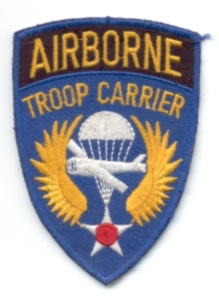 The 442nd was activated on 1 September 1943. The 442nd trained with C47's and C53's in formation flying, re-supply drops and glider towing. It moved to England in March 1944, just before the invasion. After it's arrival the 442nd continued it's exercises. The 442nd dropped paratroopers of the 82nd Airborne division near ste. Mere d'Eglise on D-day. For their actions 442nd Troop Carrier Group earned the Distinguished (Presidential) Unit Citation for the Normandy missions. 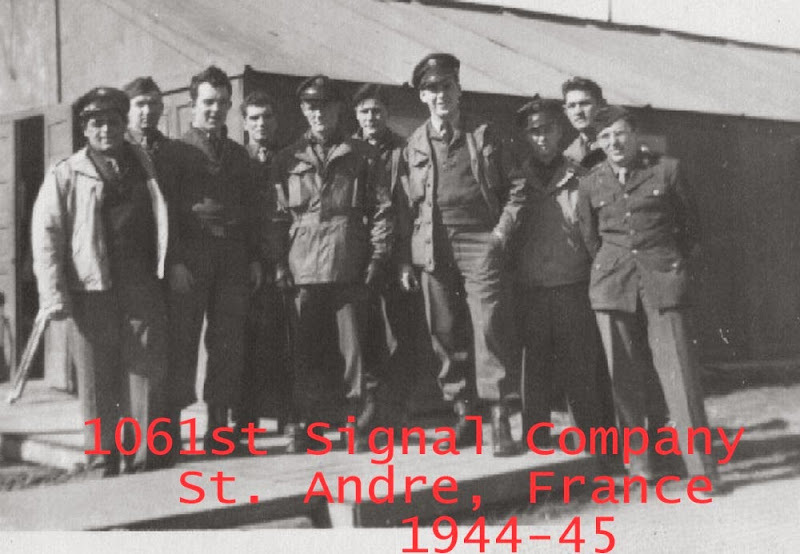 After D-day the 442nd flew supply missions and evacuated the wounded from France. In July a detachment of the group was send to Italy. It took part in the invasion of Southern France. On 15 August 1944 it dropped paratroopers into Southern France. On the days after the invasion it towed gliders into the area and dropped supplies. The detachment rejoined the 442nd in late August. 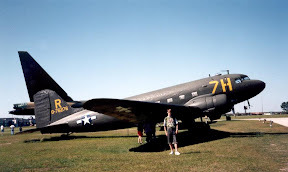 The 442nd was stationed on Weston Zoyland. The group took part in operation Market Garden. It dropped paratroopers, towed gliders and dropped supplies. 7H of the 306th Troop Carrier Squadron at the USS Alabama museum in the USA.